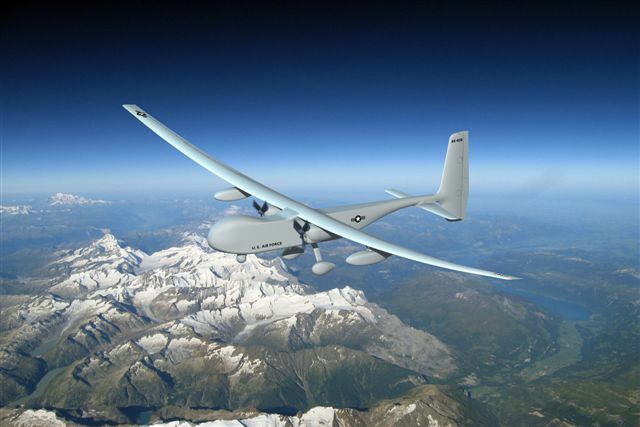 For more than 25 years, Aurora Flight Sciences has been a leader in the development and manufacturing of advanced unmanned aerial systems (UAS) and aerospace vehicles, including Orion, which holds the world flight endurance record of 80 hours. One of the funds in Current Yield with Participation Funds’ (CYwP Funds) portfolio has invested in the company. 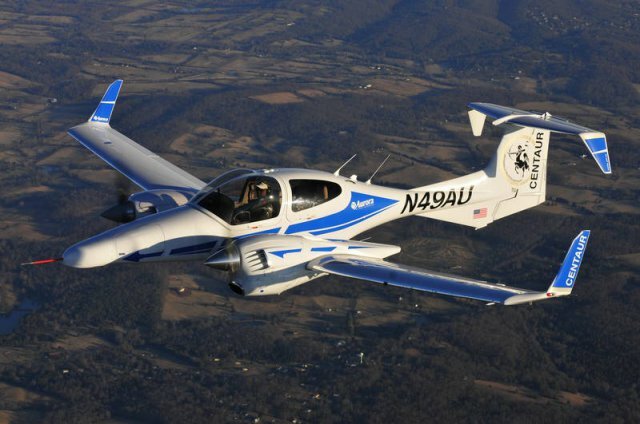 Customers range from Silicon Valley tech companies, to the US military, to world leaders in air cargo transport, to other aerospace companies seeking help building their aircraft. Headquartered in Manassas, Va., Aurora operates production plants in Bridgeport, W.Va. and Columbus, Miss. 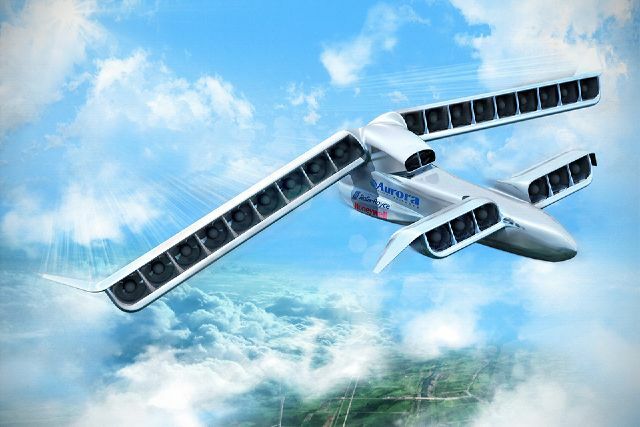 Aurora has Research and Development Centers in Cambridge, Mass., Dayton, Ohio and Mountain View, Calif. 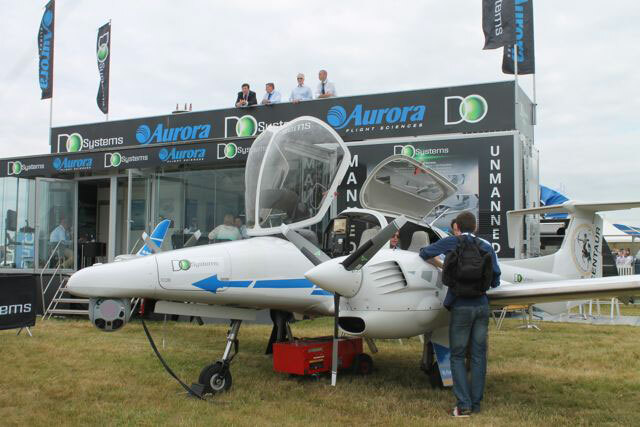 The company’s European office, Aurora Swiss Aerospace, is located in Luzern, Switzerland.